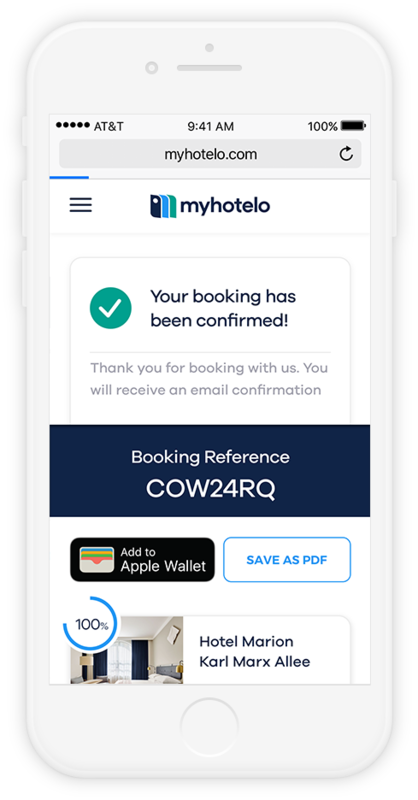 Myhotelo, a specialised hotel booking company, needed a complete redesign of their old website to create a new, smart hotel booking platform.  A user-centered mindset and sensitivity for design turned out to be the perfect fit when collaborating with myhotelo. 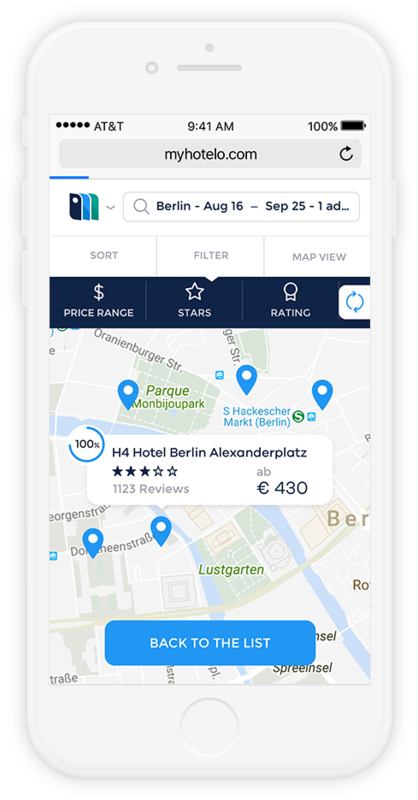 As always, the main challenge was time: In order to speed up the process, we started the user research and the brand design in parallel: the wireframes and the prototypes were approved at the same time as the logo and the foundation of the design system. 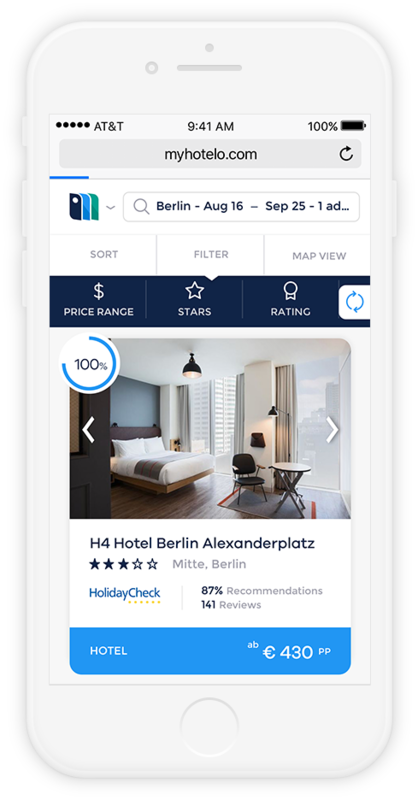 After careful research, we introduced a series of smart features and services that enhanced the user experience. 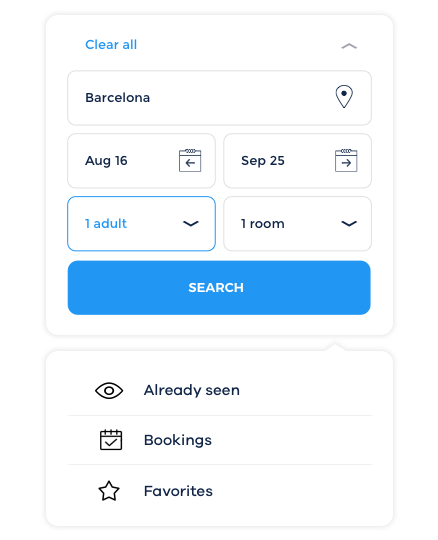 An Invision prototype was built to better work out the functionality and animations with the client and the developers. 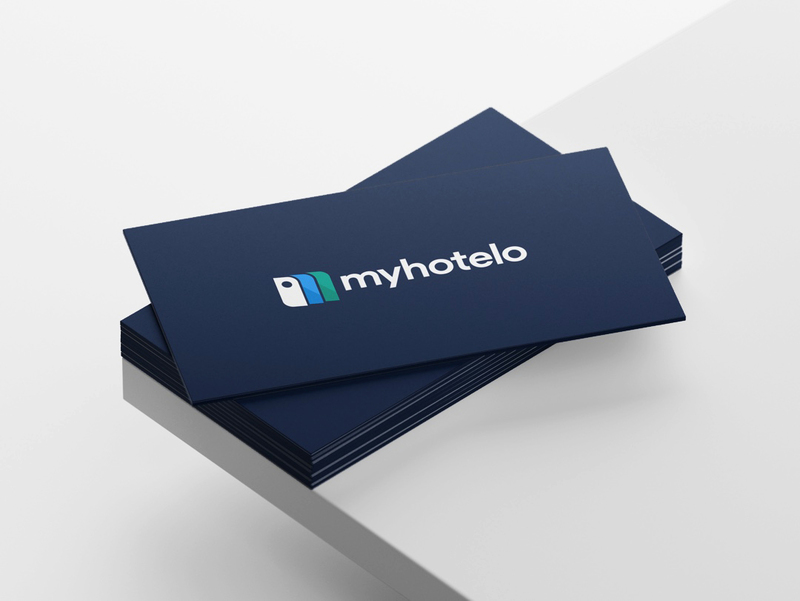 After a brand workshop, we agreed on a brand promise and statement: Everything that Myhotelo does is making user’s decisions easy, showing them real information and the best prices for the hotel that match their exact needs. 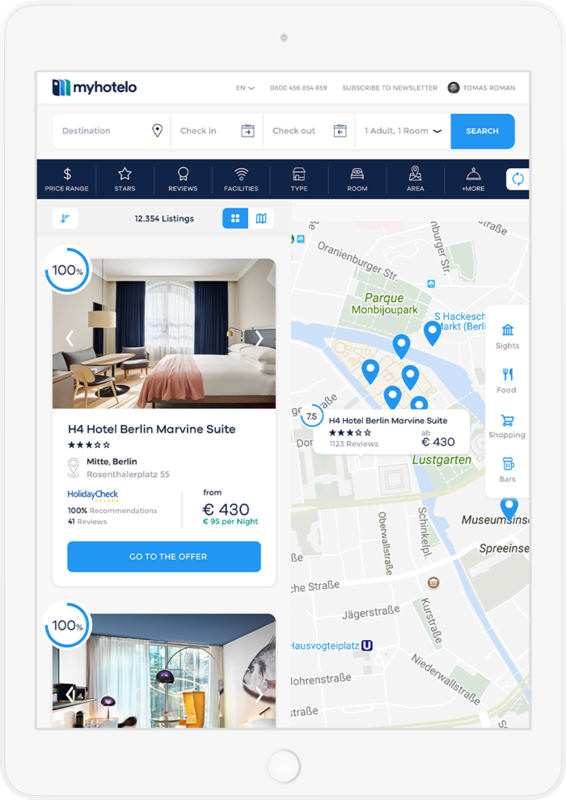 They wanted to connect with their users in a trustable and emotional way, they wanted to be the perfect travel mate. Our logo is the perfect fusion of the letter “m” with the shape of a hotel door sign. 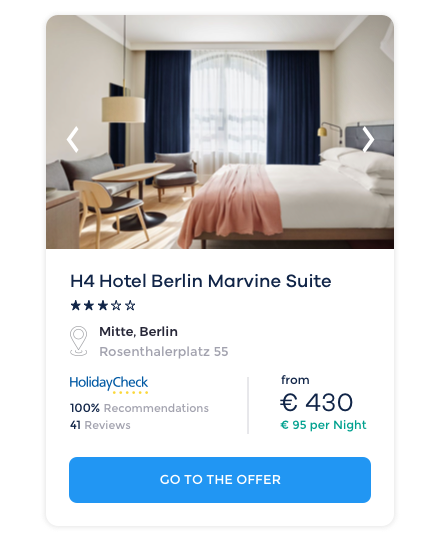 It evokes the moment of walking in a hotel room and closing the door behind you, the moment when you start enjoying your room and you don’t want that anyone disturbs you. 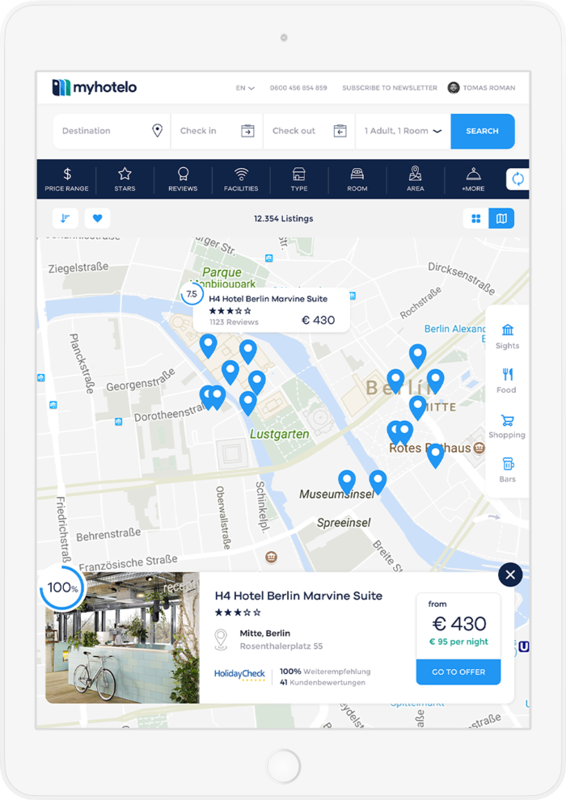 We created a perfectly branded design system that sets a strong basis: It ensures consistency and makes the work of developers and potential designers easier in order to create new pages and components. 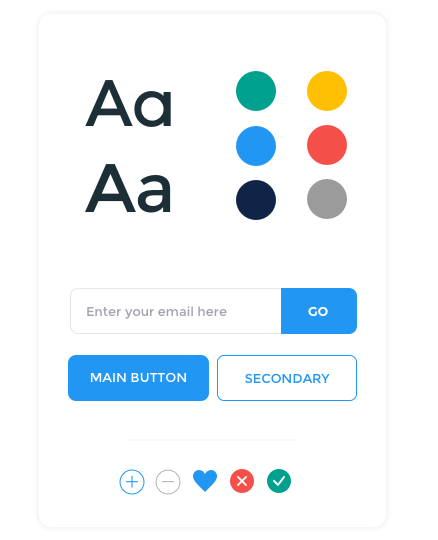 The design system was delivered in Sketch.